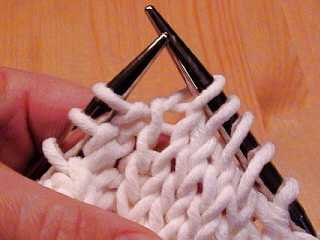 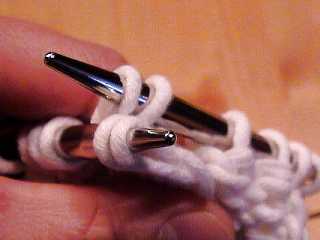 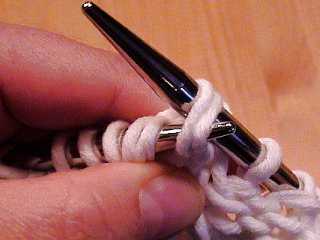 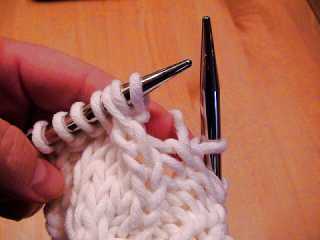 Insert the tip of the right needle into the 4 cable stitches. 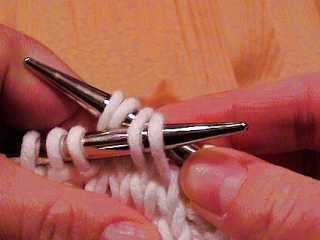 Slip these 4 stitches purlwise from the left to the right needle. 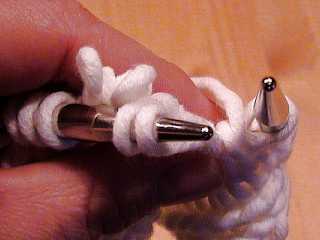 Note: to make a "back cross", insert the left needle into the stitches from behind, through the back loop. 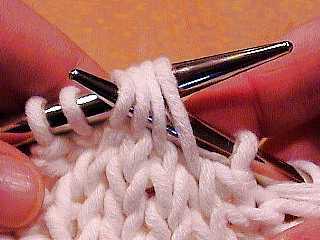 and remove the right needle from all 4 stitches, which will leave two stitches kind of hanging in space. 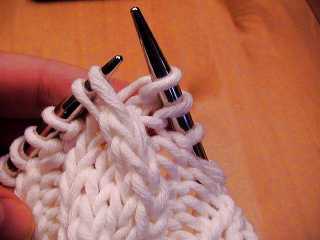 It will be ok.
Reinsert the right needle into those two stitches just hanging there... 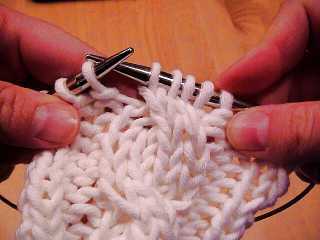 Pull your needles apart & insert the tip of the left needle into the stitches on the right needle.